Recognized PhD guide in Jawaharlal Nehru Technical University (JNTU) and Gujarat Technological University. Have Guided 56 PG students and 3 PhD students for their Dissertation research work. 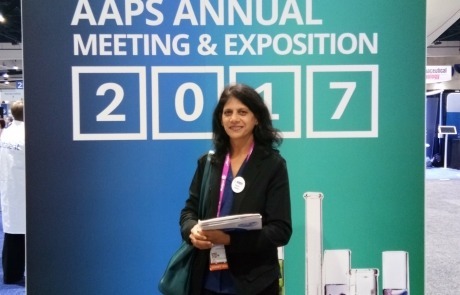 Have published 80 articles in reputed national and international journals. Have delivered expert talk in 13 conferences and seminars. 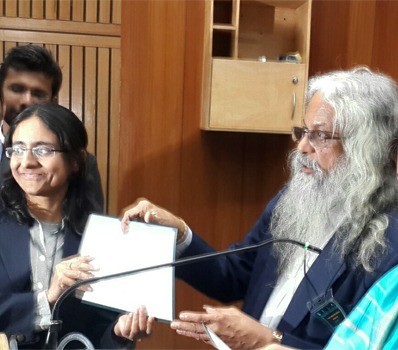 Recipient of Consultancy Grant of Rs. 1, 30, 000/- from Industry in 2014 and of Rs. 80,000 in 2017. Have published 4 books and book chapters. 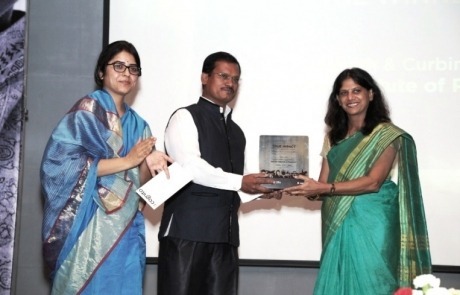 Innovation in Higher Education Award 2015 By Higher Education Forum, Gujarat Chapter on 31st October 2015 at 3rd Regional Conference at Vadodara, Gujarat. 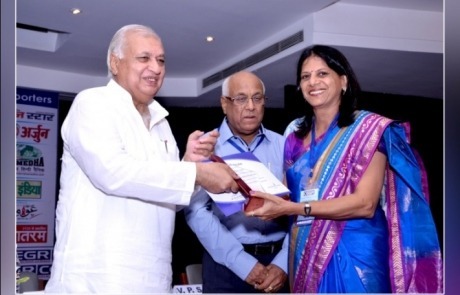 Received “Best achiever award” by Association of Pharmacy Professionals during 5th Indo Malaysian Conference held at Babaria Institute of Pharmacy on 27th February 2019. 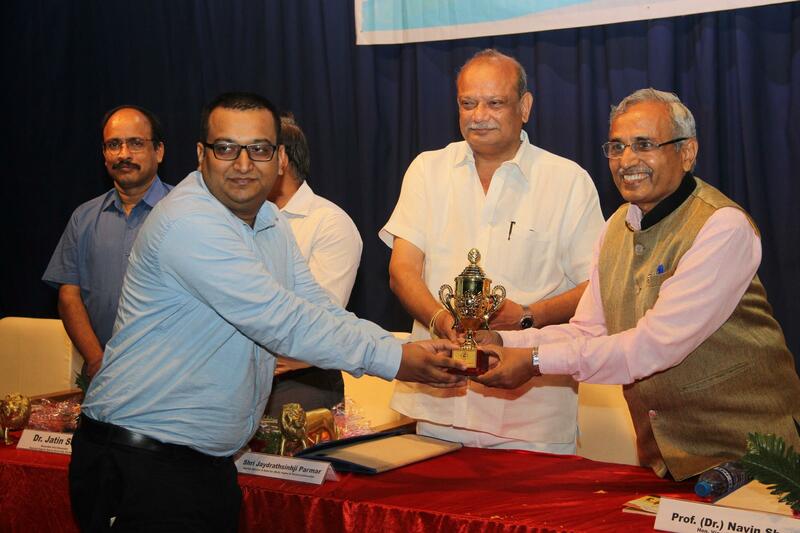 Best Subject Teacher Award by Higher Education Forum – Gujarat Chapter, at 3rd Regional Conference : “Bringing New Knowledge in the Classroom” organized by SMJV’s C K Shah Vijapurwala lnstitute of Management Vadodara on 31st Oct 2015. 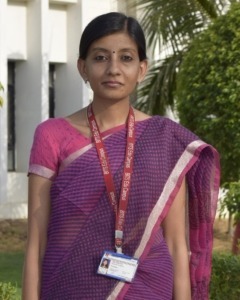 Recipient of Scholar-in-Training Award worth $2000 by American Association of Cancer Research to support presentation at Cancer Research Special Conference being held in October 13-16, 2009. Won 2nd prize at GUJCOST sponsored state level paper presentation competition held at A. R. College of Pharmacy, Vallabh Vidhyanagar, Gujarat in March 2007. 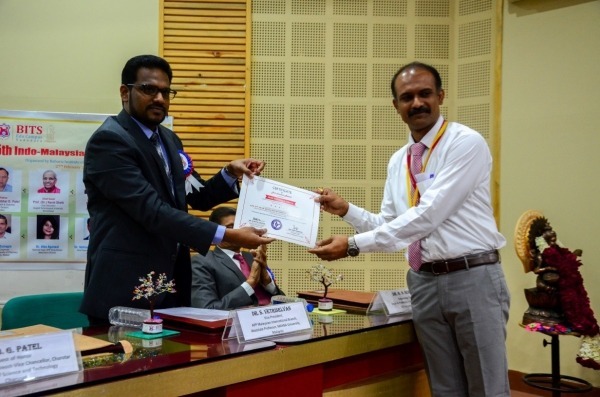 Received “Best teacher award” by Association of Pharmacy Professionals during 5th Indo Malaysian Conference held at Babaria Institute of Pharmacy on 27th February 2019. 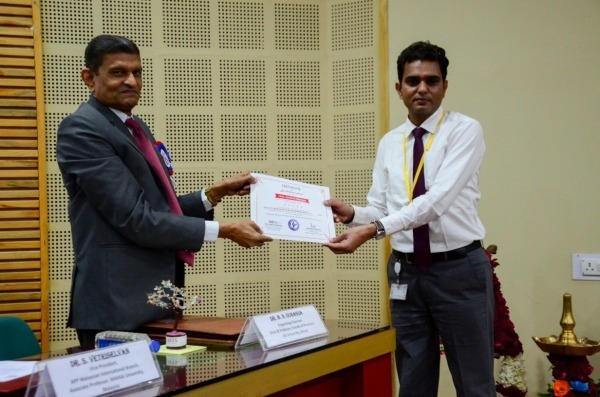 Grant awarded under Research Promotion Scheme (RPS) from All India Council of Technical Education (AICTE), New Delhi for Rs. 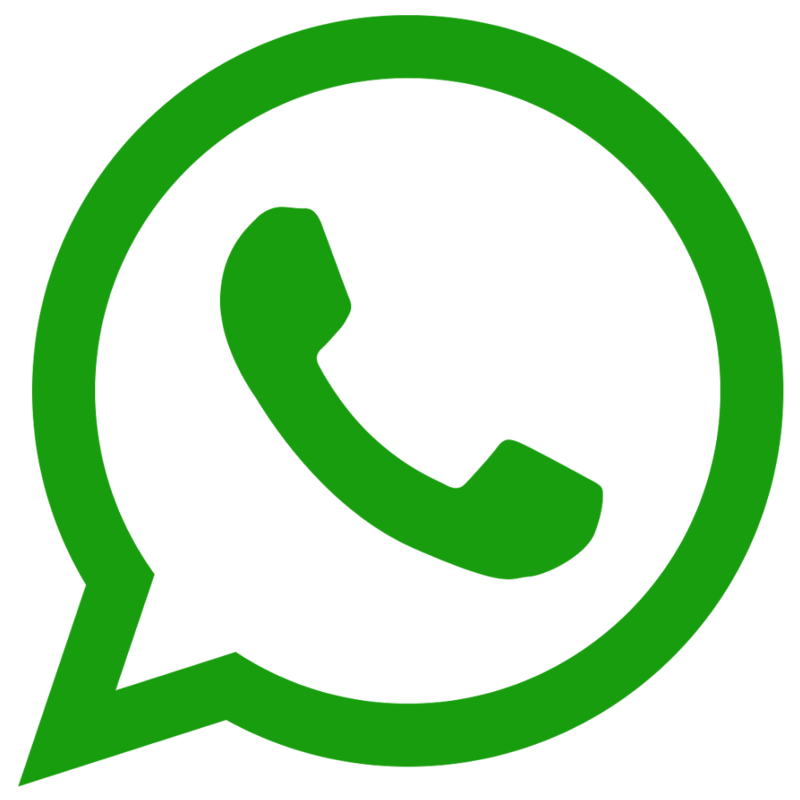 19,50,000/- in March 2012. Project completion report submitted in July 2014. 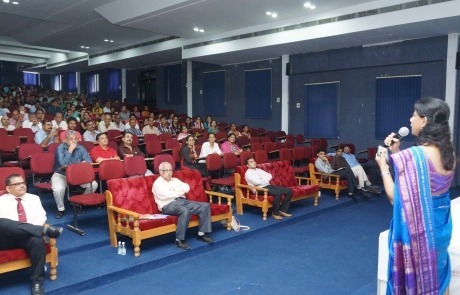 Invited as an Expert faculty at B. V. Patel PERD center-NIPER Ahmedabad for delivering a lecture on ‘HPTLC-Instrumentation’ in December 2013 and on ‘HPTLC and its applications to herbal drug analysis’ in November 2014. 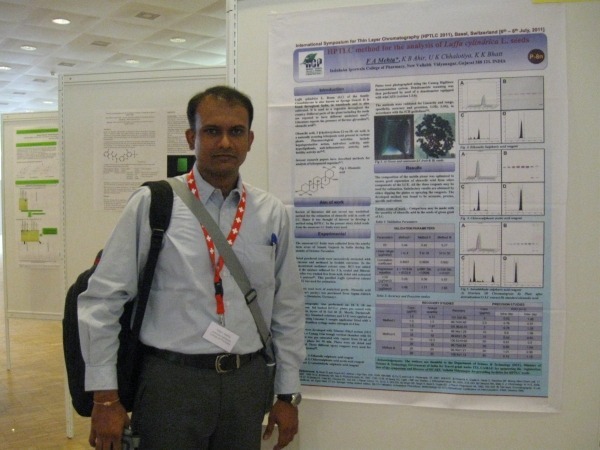 Presented research paper and received registration sponsorship for International Conference High Performance Thin Layer Chromatography held in Basel, Switzerland in July 2011. 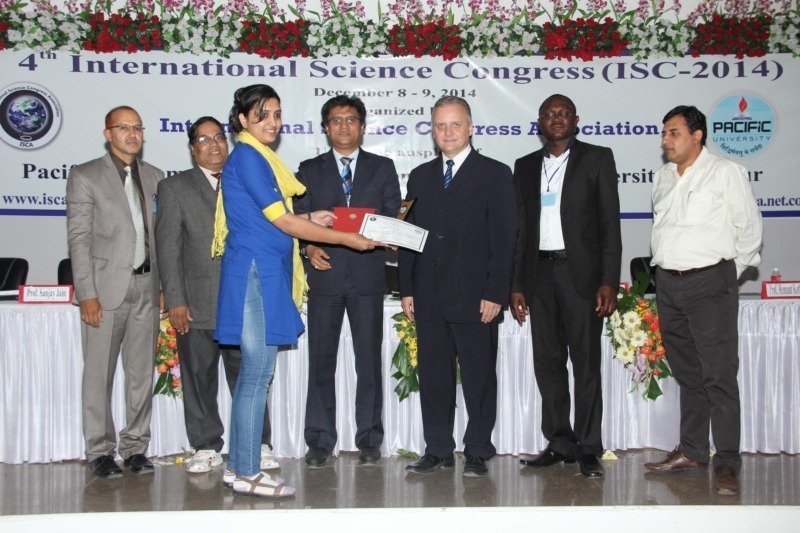 Travel grant received from Department of Science and Technology (SERC-DST), Government of India in the ‘Young Scientist Category’ for travel to Basel, Switzerland in July 2011. Partial travel grant and registration sponsorship from Charutar Vidya Mandal for visit to Kuala Lumpur, Malaysia for research paper presentation at the X ASIANALYSIS conference in 2009. 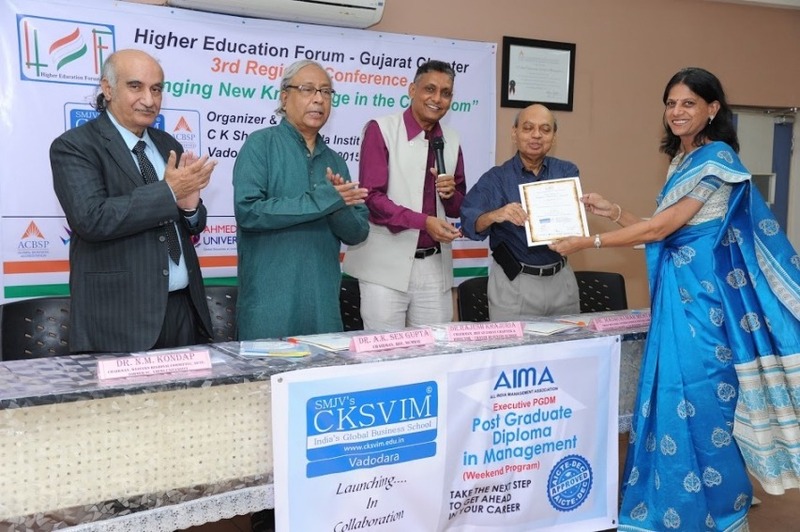 Certificate of Exemplary performance as Faculty received from Charutar Vidya Mandal, Managing trust of Indukaka Ipcowala College of Pharmacy, New Vallabh Vidyanagar. 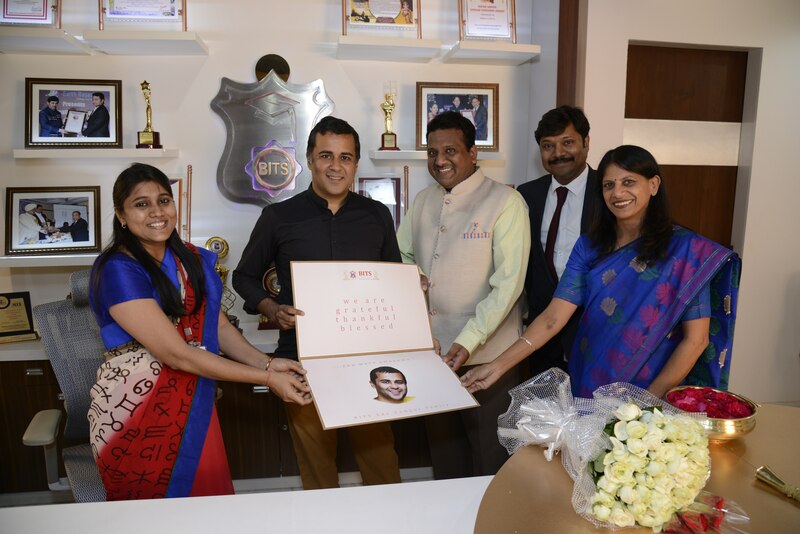 Certificate of Appreciation as Faculty received from Mehsana District Education Foundation, Managing trust of Shree S. K. Patel College of Pharm Education and Research, Ganpat Vidyanagar, Mehsana. 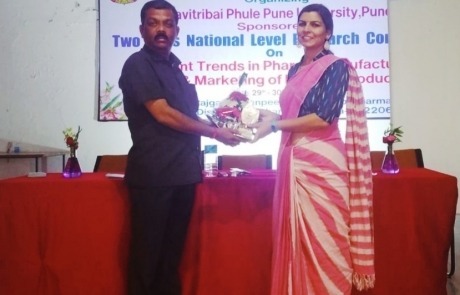 Received “Best researcher award” by Association of Pharmacy Professionals during 5th Indo Malaysian Conference held at Babaria Institute of Pharmacy on 27th February 2019. 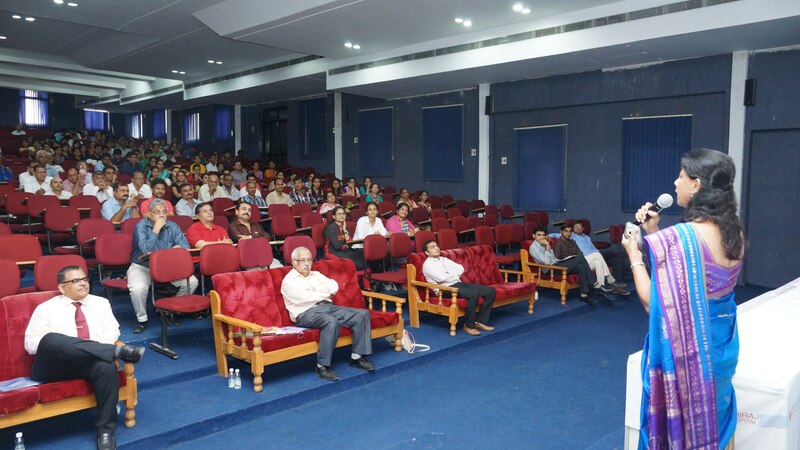 Worked as a Co-ordinator in seminar titled ‘HPLC method development – A contemporary approach’ organized on 19thFebruary 2016 at Babaria Institute of Pharmacy. 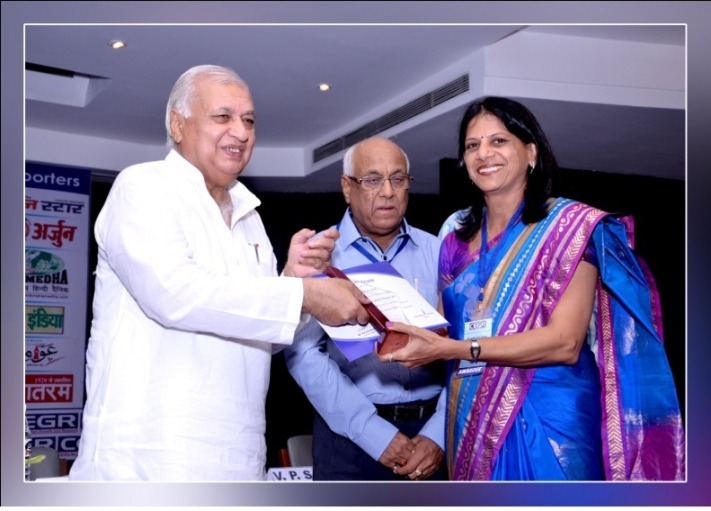 Received Certificate of Merit for Dr. P. D. Sethi Annual Award-2015 for the paper titled ‘Development of HPTLC method for the estimation of ondansetron and ranitidine in combined dosage form’published in Indian Drugs, December 2015. 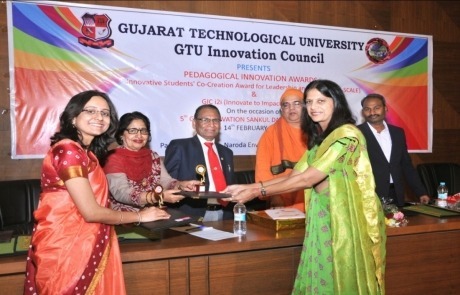 Received seminar grant from GUJCOST of Rs. 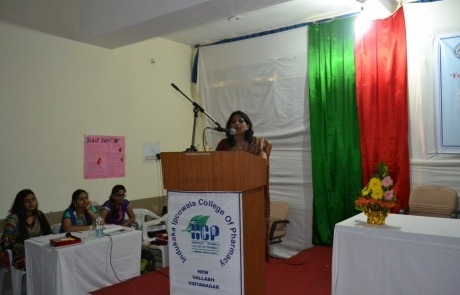 30,000 and a seminar was organized on 7/2/2015 titled ‘Forced degradation study : A need of analytical method development’ at Indukaka Ipcowala College of Pharmacy, New Vallabh Vidyanagar. Participated in DUPHAT 2012 (Dubai International Pharmaceutical and Technologies conference and exhibition) held at Dubai from 12-14thMarch 2012. 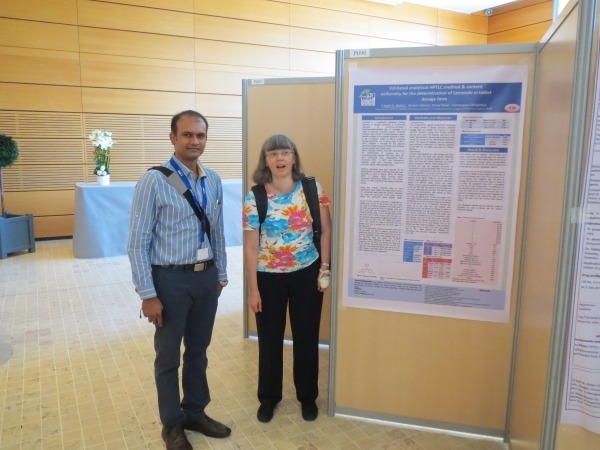 Presented a poster and made a oral presentation on topic ‘ Forced degradation study- A need of analytical method development’. Total 122 posters in the professional poster category has been displayed and evaluated. Out of 122, 17 posters were selected for oral presentation. Dr. Prachi Pandey completed the PG Diploma in Patents laws (Proximate) from National Academy of Legal Studies and Research, Hyderabad and bagged 1st rank in India with A++ grades. 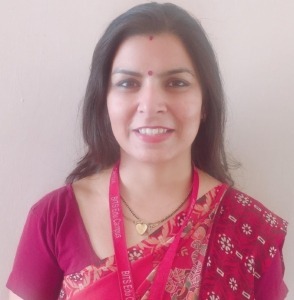 Mrs. Prachi Pandey was awarded PhD degree by Gujarat Technological University, Ahmedabad, for research on the title: “Novel carrier systems for targeted drug delivery in the treatment of arthritis” after successful completion of PhD public viva-voce and acceptance of thesis on 1st July, 2017 by the panel of experts from India and abroad. 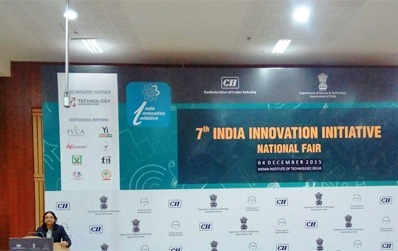 AICTE, Department of Science and Technology & Confederation of Indian Industries jointly organised “India Innovation Initiatives 2015” to recognize top innovators and entrepreneurs of India in year 2015 from 4th -7th December 2015, at IIT, Delhi . 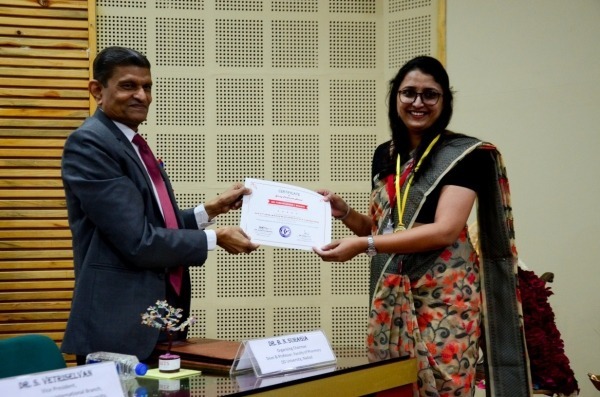 A project titled “Novel Carrier Systems For Targeted Drug Delivery In The Treatment of Arthritis” undertaken at BITS Edu Campus by Ms.Prachi Pandey, a faculty member of Babaria Institute of Pharmacy was selected among top 16 innovations out of 740 entries. 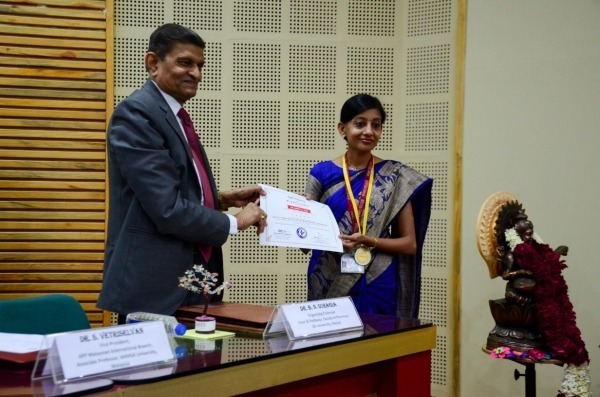 She received appreciation award from Dr.Y.S Rajan, distinguished Scientist-Indian Space Research Organization. 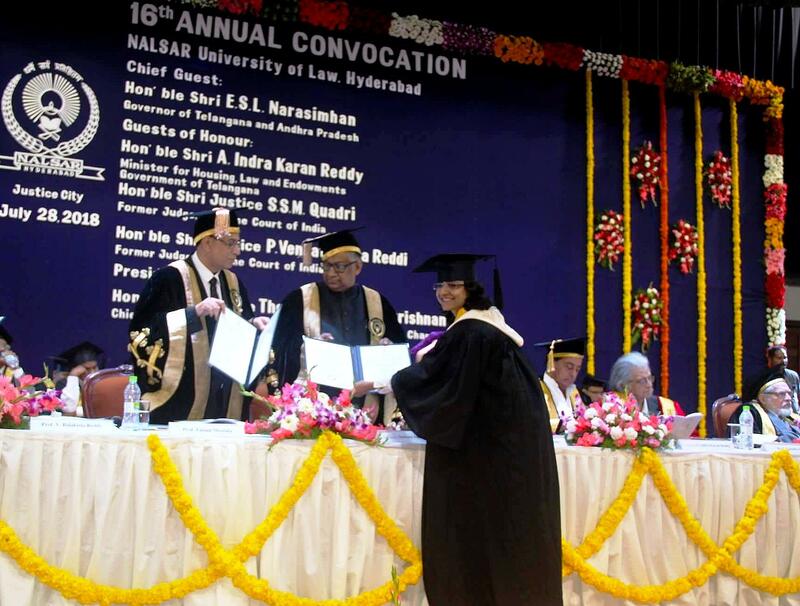 Has received Gold medal in 66th Indian Pharmaceutical Congress at Hyderabad on 23rd January 2015for 1st position in National Essay contest. 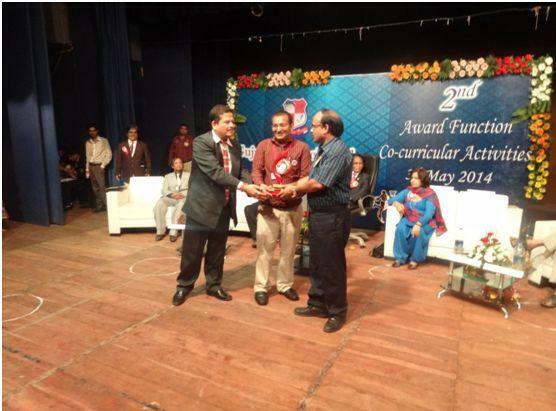 Received Rs 14.5 L grant as Principal investigator of RPS from AICTE at Babaria Institute of Pharmacy 2012. 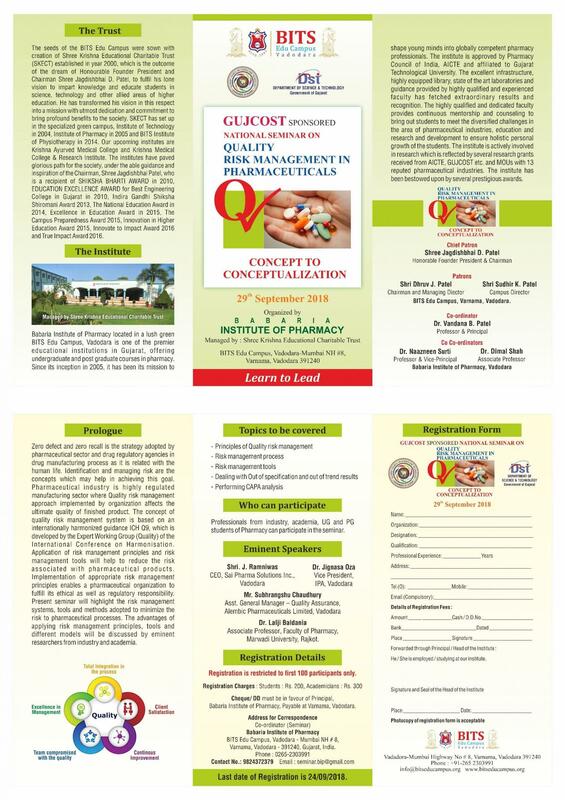 Author of a book “Pharmaceutics-I” published by Nirav Prakashan. 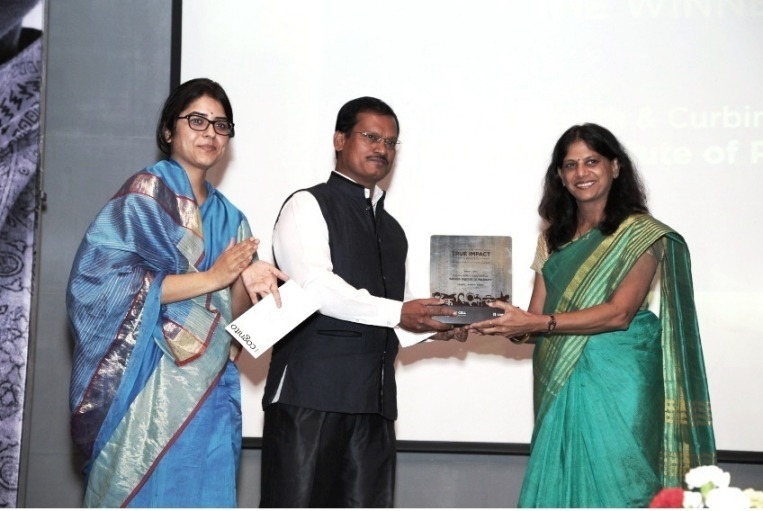 Received “Young performer award” by Association of Pharmacy Professionals during 5th Indo Malaysian Conference held at Babaria Institute of Pharmacy on 27th February 2019. 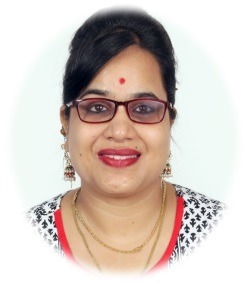 Ms. Farhatjahan Shaikh was awarded PhD degree by Gujarat Technological University,Ahmedabad, for her research on “Solubility enhancement & dissolution method development of some poorly soluble drugs” after successful completion of PhD public viva-voce and acceptance of thesis on 22nd May 2018. 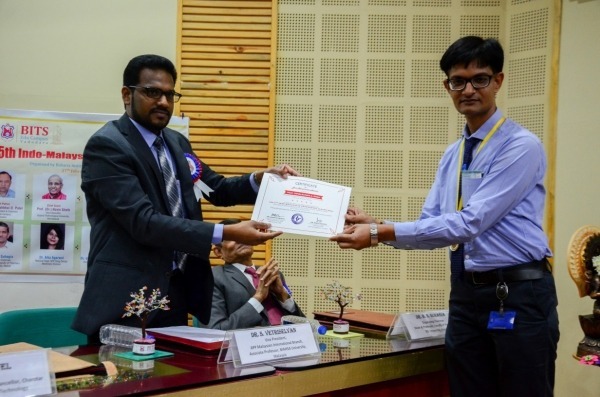 Received “Young pharmacist award” by Association of Pharmacy Professionals during 5th Indo Malaysian Conference held at Babaria Institute of Pharmacy on 27th February 2019. 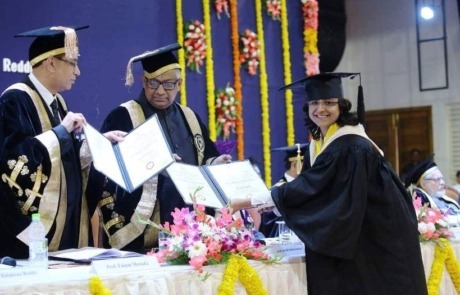 Deepti Jani was awarded PhD degree by Gujarat Technological University,Ahmedabad, for her research on “Pharmacological Investigations of Medicinal Plants in Metabolic Disorders – An Experimental Study” after successful completion of PhD public viva-voce and acceptance of thesis on 17th May 2018. 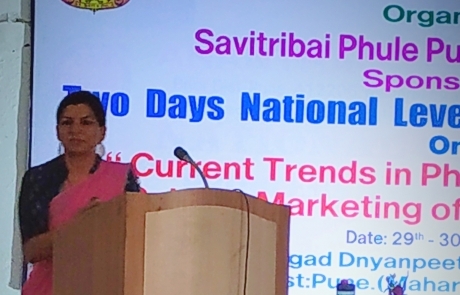 Presentation on the topic “Investigation of Cassia angustifolia and Raphanus sativus leaf extracts in metabolic consequences of obesity” in International conference on ‘Herbal medicines: Research and Commerce-Global Perspectives’, Organized by L.M. College of Pharmacy, Ahmedabad. Handled 08 industry sponsored projects as Principal Investigator. 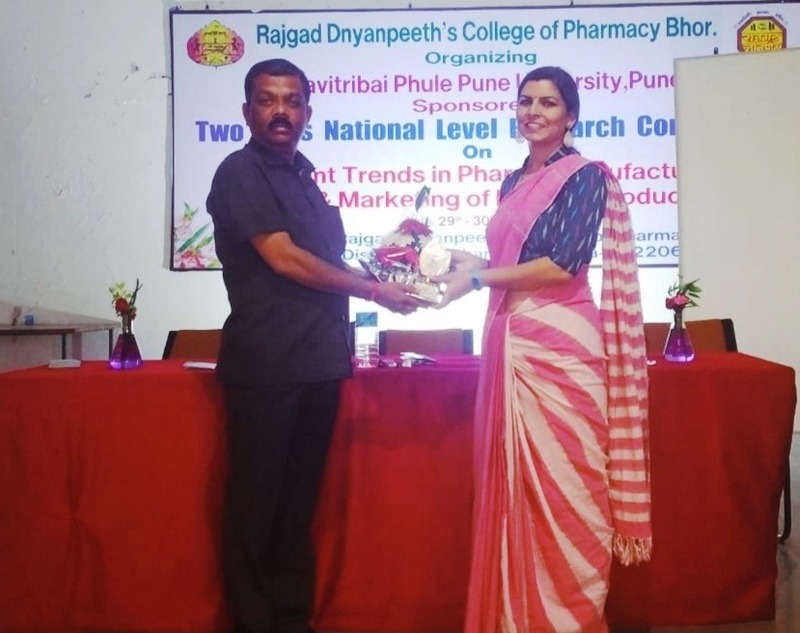 Dr. Meenakshi Patel – Invited as a Resource person for National Level Research Conference on ‘CURRENT TRENDS IN PHARMA MANUFACTURING SALES & MARKETING OF PHARMA PRODUCTS’, organised by R. D’s College of Pharmacy, Bhor, Pune, sponsored by Savitribai Phule Pune University on 30/01/2019. 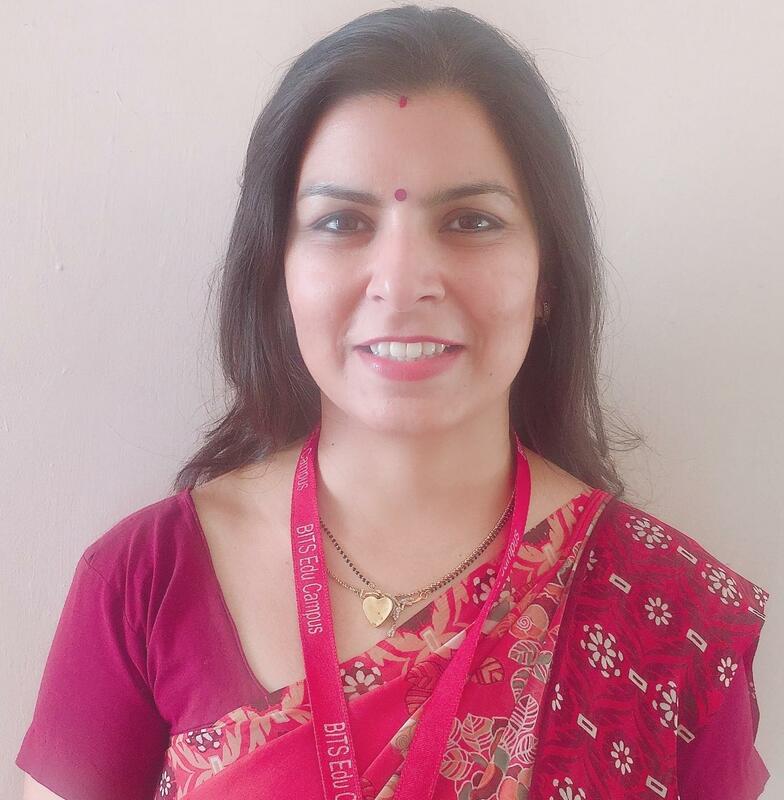 Mrs. Meenakshi Bhavesh Patel was awarded PhD degree by Gujarat Technological University,Ahmedabad, for her research on “Formulation and evaluation of Gastro Retentive Drug Delivery System for Antidiabetic Drugs” after successful completion of PhD public viva-voce and acceptance of thesis on 22nd March 2018. Awarded as Admission councillor of the year 2017 by BITS Edu Campus, Vadodara. Stood 2ndin the Group discussion competition organized by Acumen at Babaria Institute of Pharmacy on 3rd February 2017. 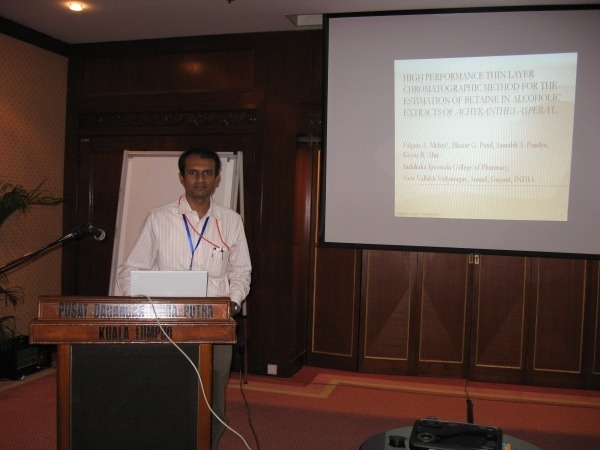 Presented paper in OMICS International conference, Pharmaceutical Summit and Expo on the title – Formulation and evaluation of floating micosponges for gastroretention of an antidiabetic drug at New Delhi, India on 08thto 10th October 2015. 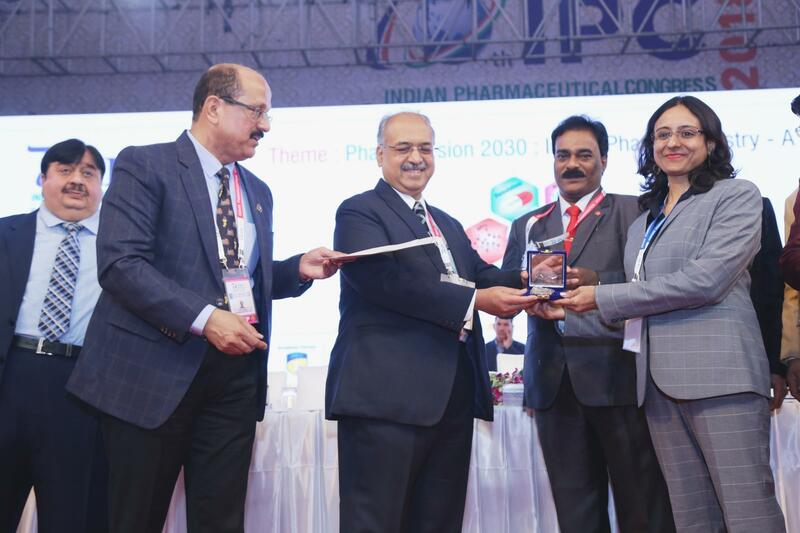 Pharma Summit-2015 brought together top dynamic pharmaceutical representatives under one roof who addressed the key issues of the global market. 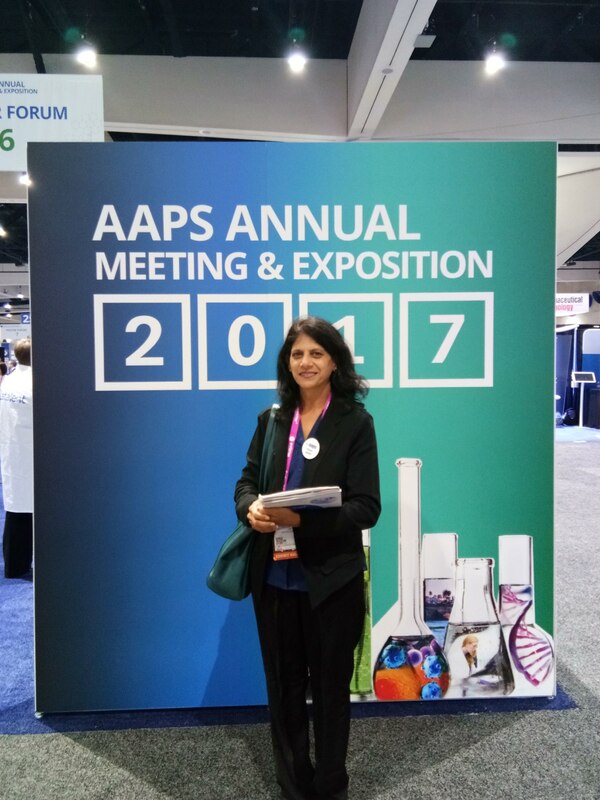 It was a scientific platform to meet fellow key decision makers all-around the Academic Institutions, Healthcare Institutes, Pharmaceutical, Biotech, making the congress a perfect platform to share experience, foster collaborations through the research talks & presentations to put forward many thought provoking strategies. Fetched the MRP grant of Rs. 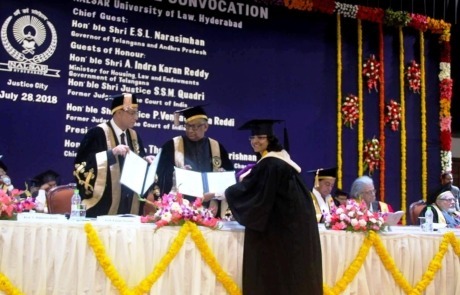 1,10,000 from GUJCOST for PhD. 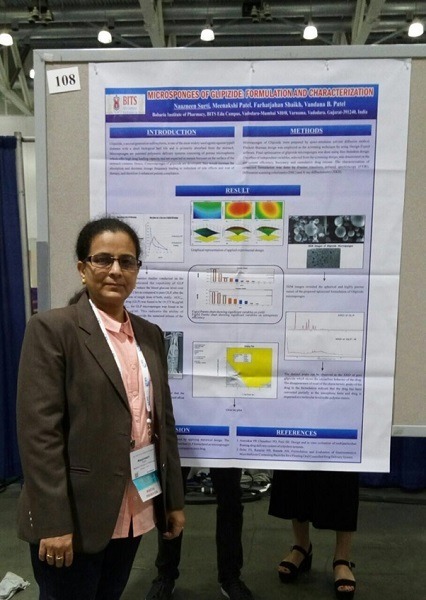 Work titled “Formulation and evaluation of floating microsponges of an antidiabetic drug” in the year 2015-16. 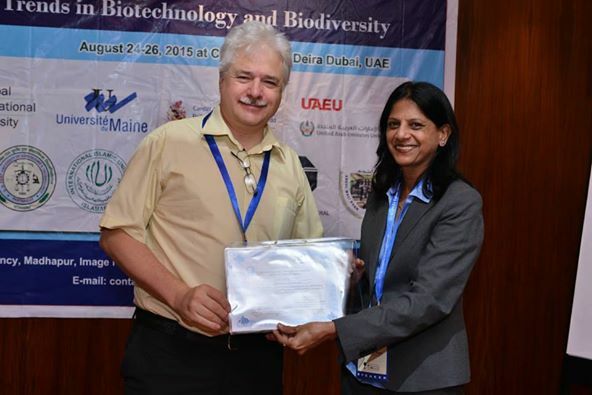 Co-investigator of consultancy project titled “Animal and Microbial study of the product ‘Green clean’”, with grant of Rs. 1,30,000 from the industry in 2014. 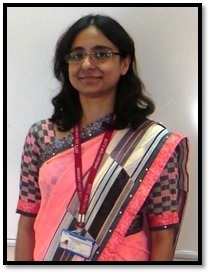 Coordinated a technical Event “Anushthan’11” organized by Babaria Institute of Pharmacy on 11thand 12th Feb 2011. Guided two industrial defined projects. 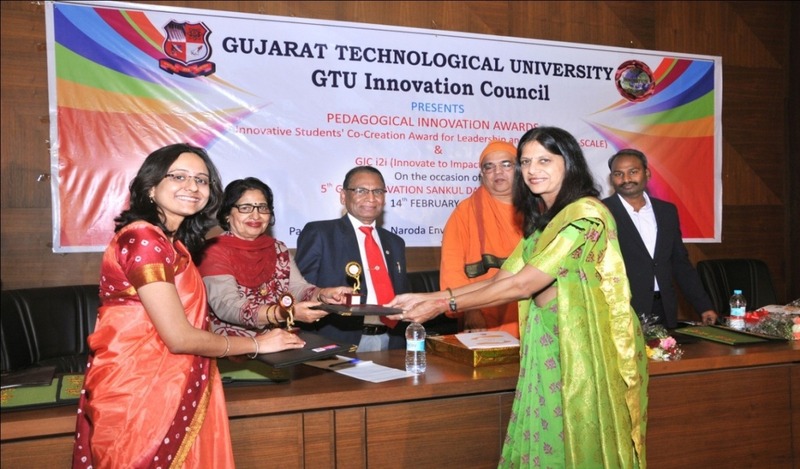 NOMINATED FOR NSS INTERNATIONAL PANEL BY GTU. APPOINTED AS NSS ZONAL COORDINATOR (HONORARY) -V.V.NAGAR ZONE BY GTU. APPOINTED AS NSS ADVISORY COMMITTEE MEMBER (FROM 2015-16 TO 2017-18) BY GTU. 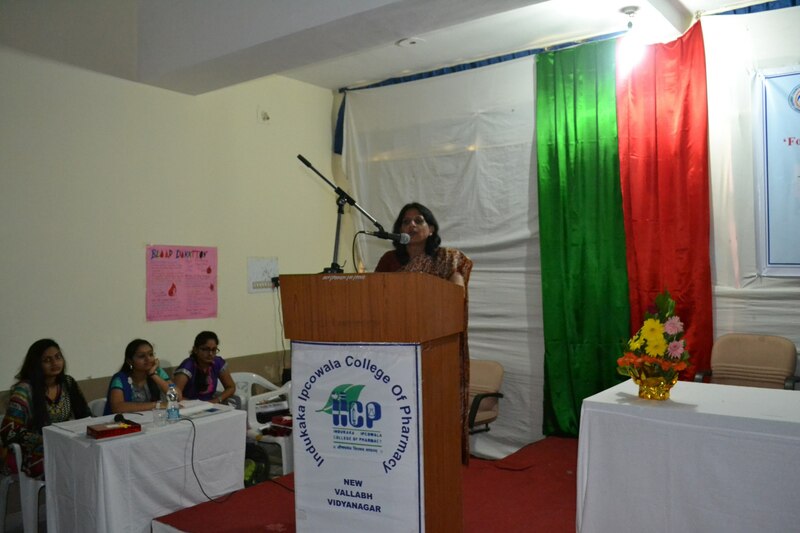 A seminar conducted for 120 faculties of Navrachna school,Sama. 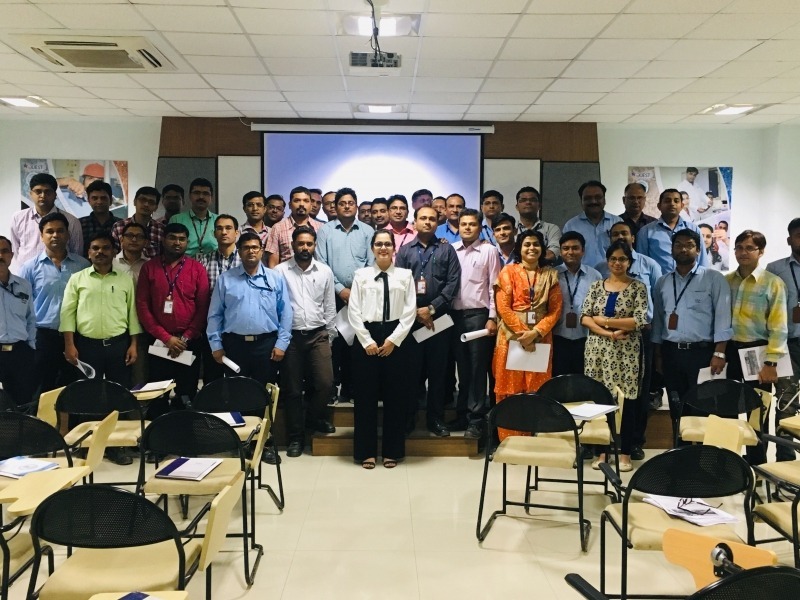 The Secret Language of Power and Influence-A Neurolinguistic Programming Seminar for High aiming Professionals, conducted for the middle managerial cadre at Zydus Cadila. 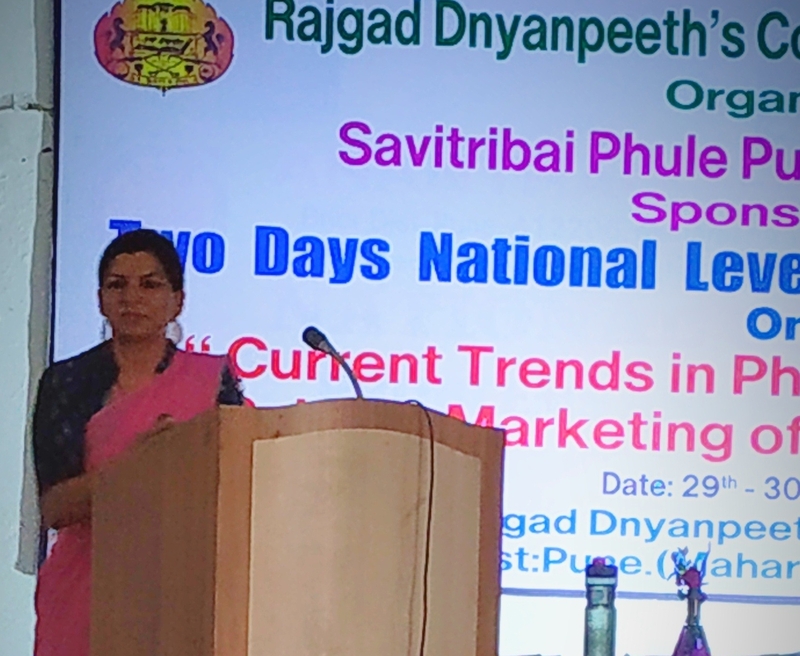 What an energetic session on use of Neurolinguistics to justify the Power and Position of the Top Managerial Level at Pharmaceutical Giant, Zydus Cadila. Session taken as a part of Faculty Development Program. 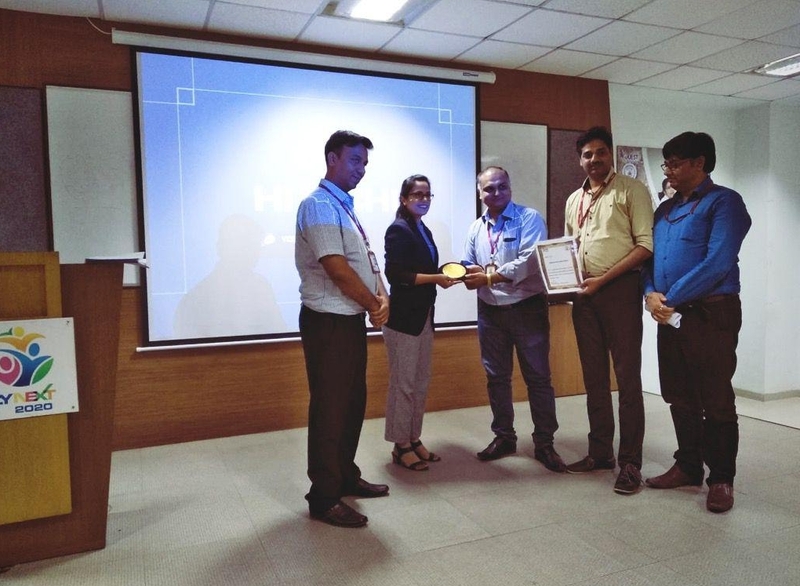 Received “Best performer award” by Association of Pharmacy Professionals during 5th Indo Malaysian Conference held at Babaria Institute of Pharmacy on 27th February 2019.